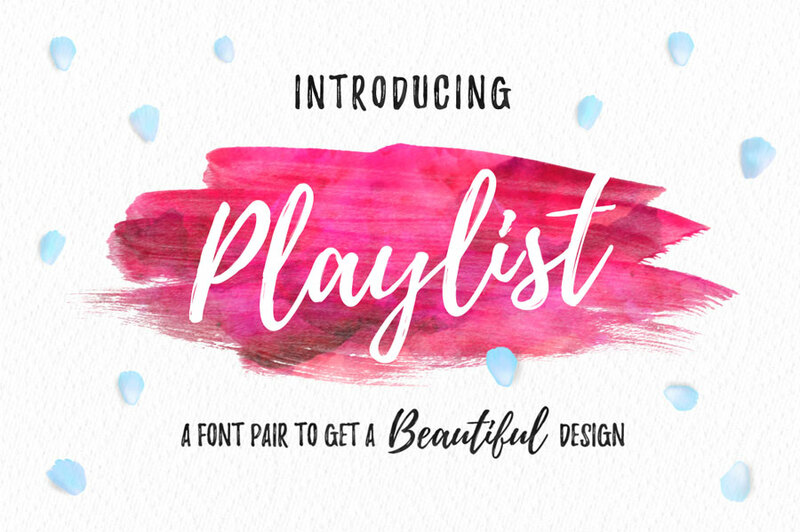 Playlist is a beautiful hand drawn font with dry brush styles. Playlist font comes with three different styles; Script, Ornament and Caps. You can actually combine these three styles to create beautiful designs for yourself and potential customers. The greatest of all is that Playlist font is free for both personal and commercial use. Though this beautiful font can be used for anything but the best uses would be for greeting cards, wedding invitations, quotations, posters and much much more! This freebie has been released by Artimasa.